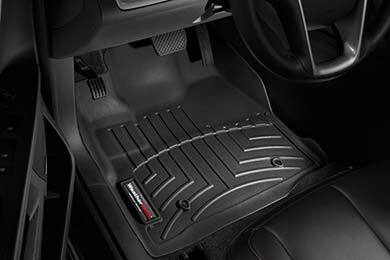 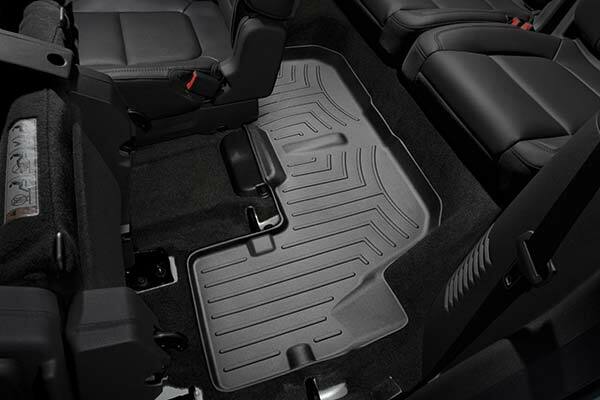 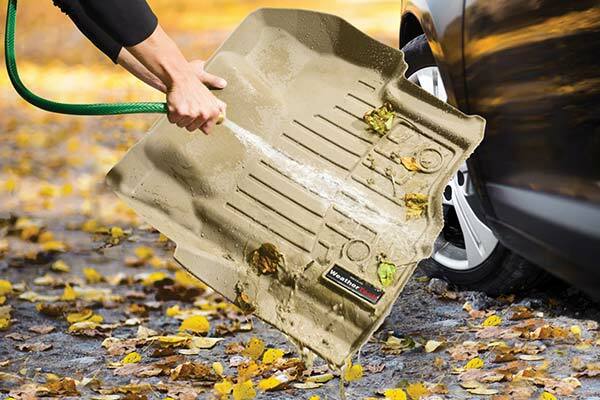 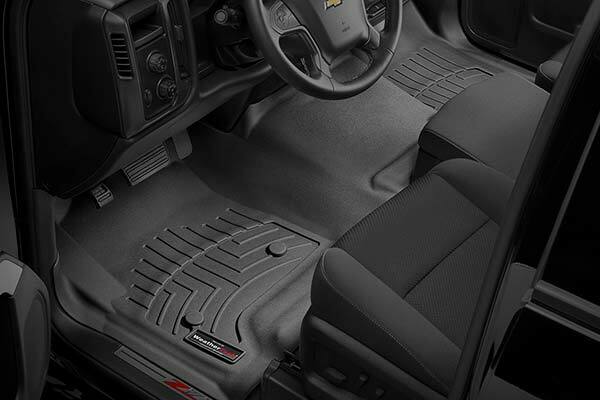 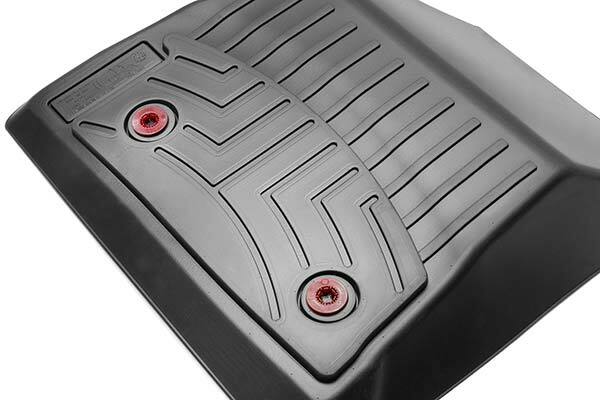 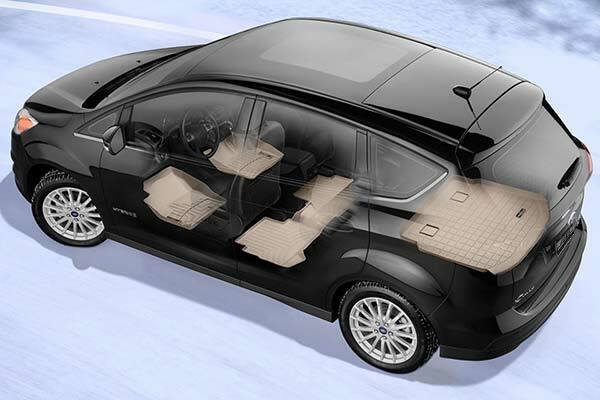 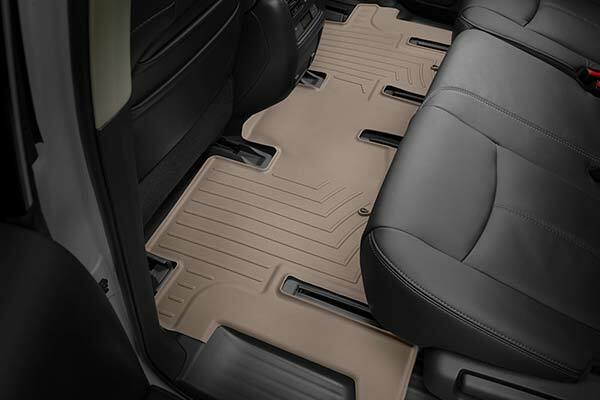 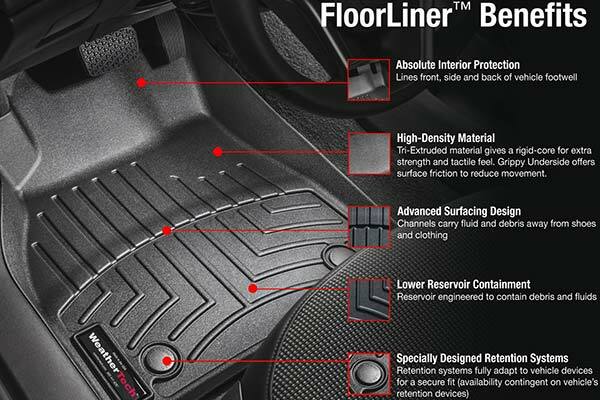 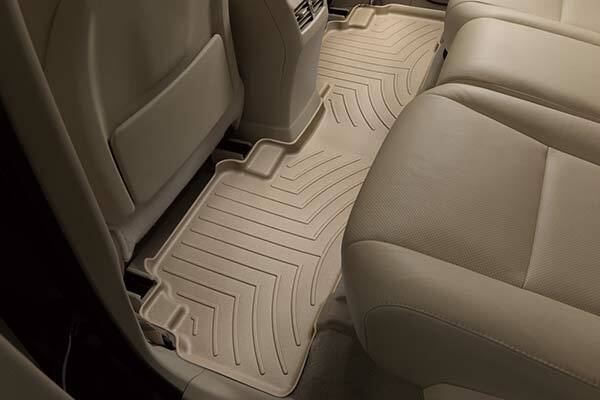 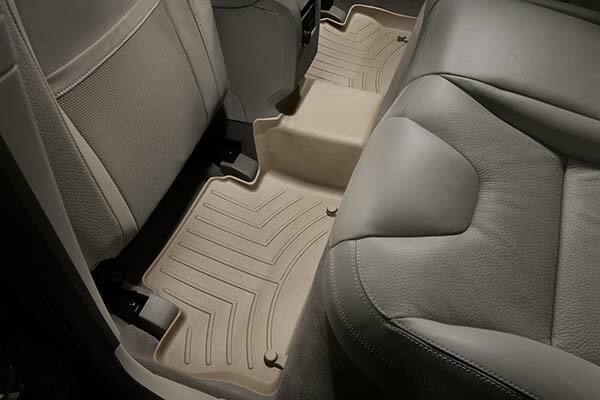 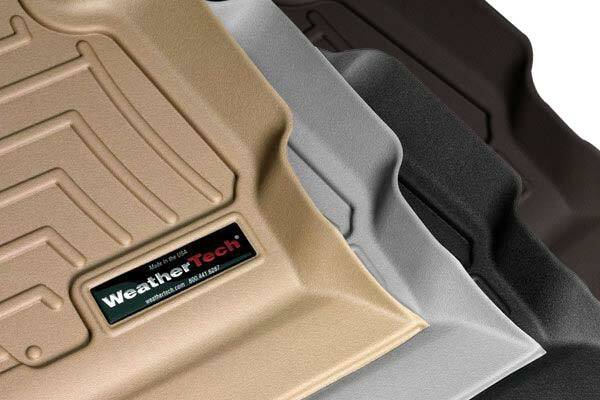 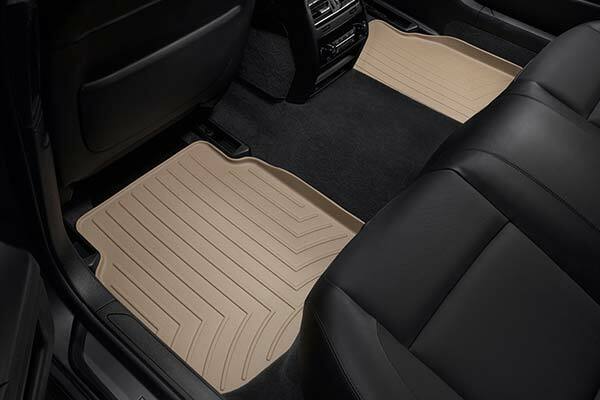 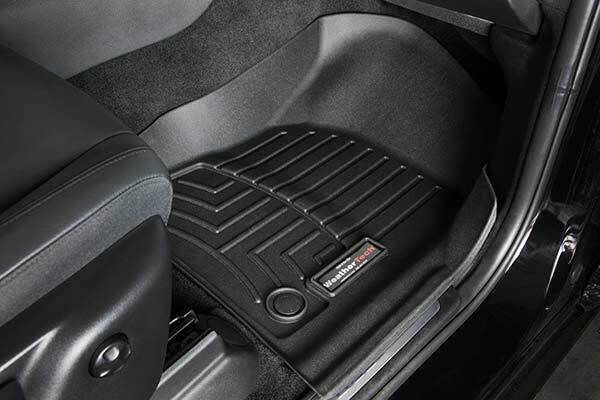 WeatherTech 453051 - WeatherTech DigitalFit Floor Liners - FREE SHIPPING! 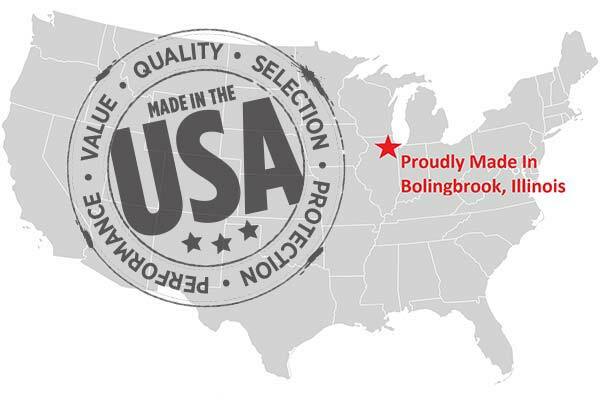 Customer service was great and our order was received in two days at the business time of Christmas deliveries. 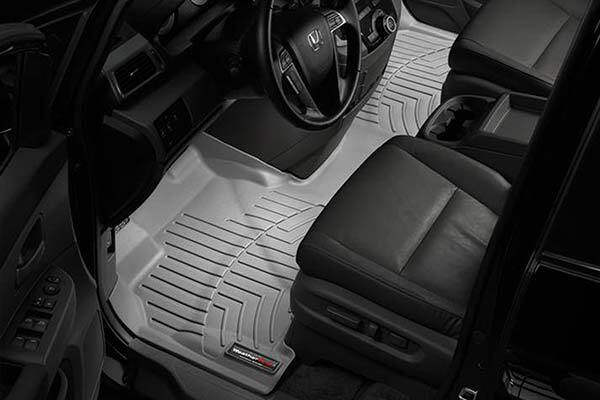 The product is as always perfect and we love these floor mats! 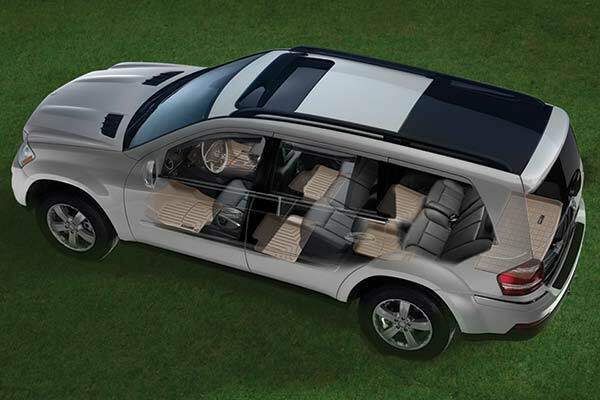 I was a tad disappointed at the fit on the drivers side. 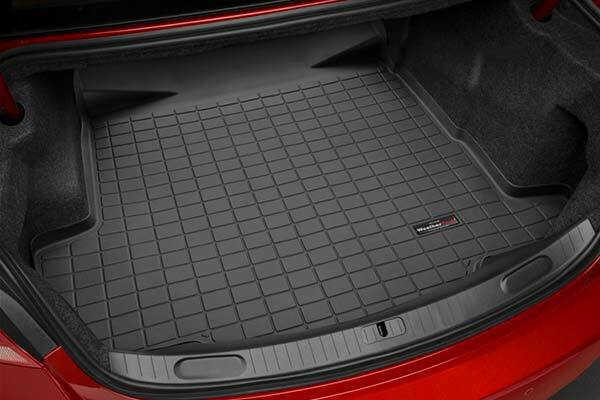 With the price of these I thought they would fit like a glove. 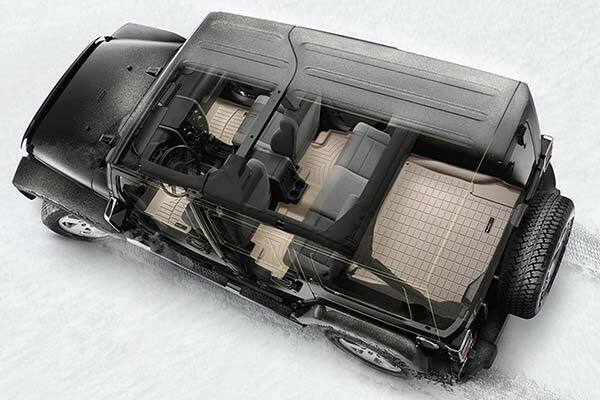 Close but no cigar. 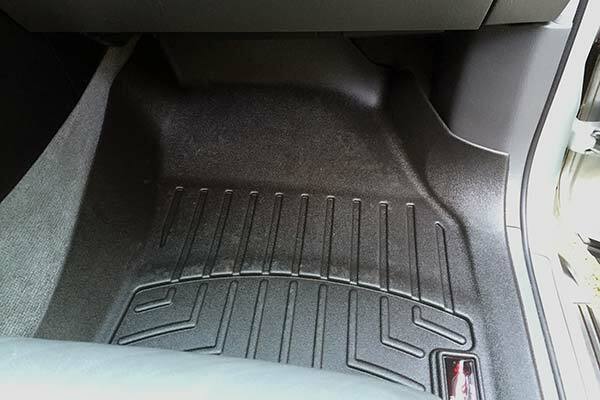 Drivers side mat doesn't fit properly, bulges under the gas pedal and rides up on the door side so you catch your foot on it every time you get in or out of the truck. 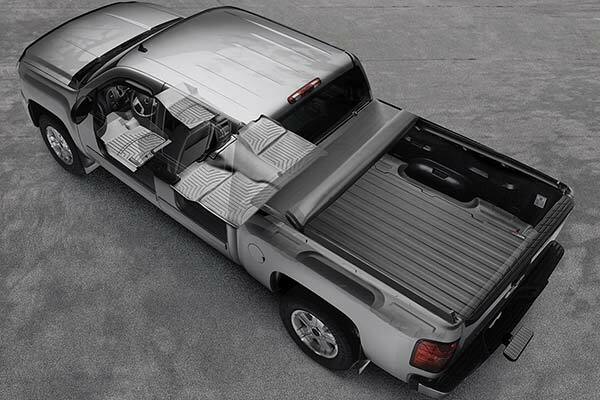 Passenger side fits better. 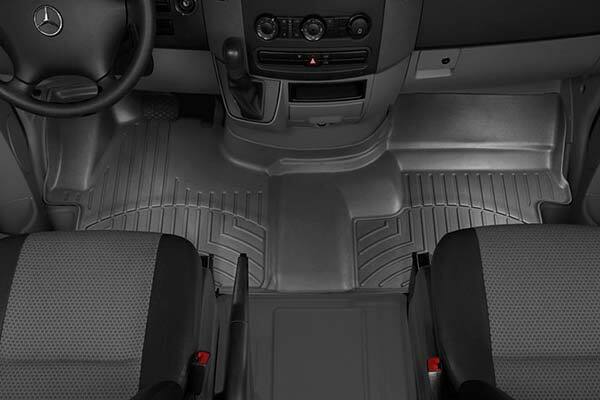 For the front, a little pricey, but they fit my truck perfectly, clearly molded just for this truck, fitting tightly with complete coverage. 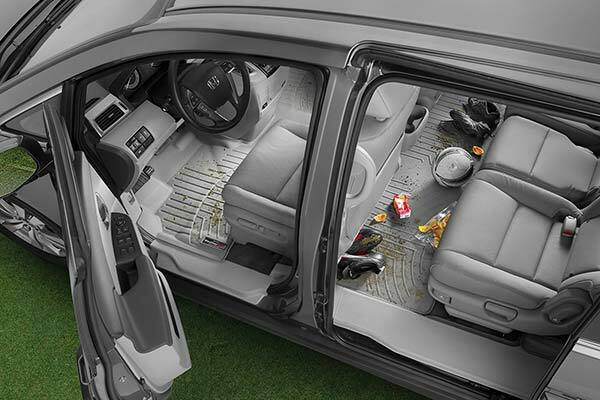 With the high sides, any liquid spills will be drained away from the carpet and out the door. 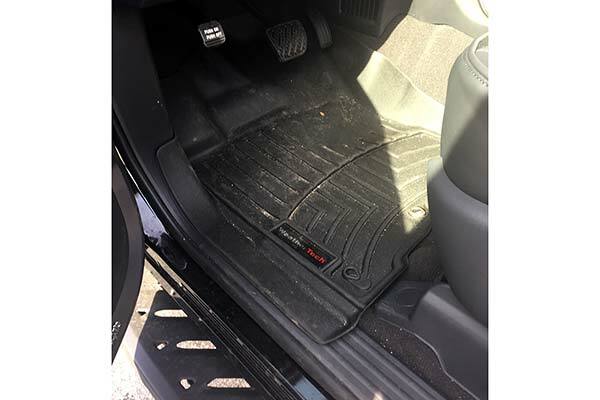 If you want to keep your truck clean, worth the money. 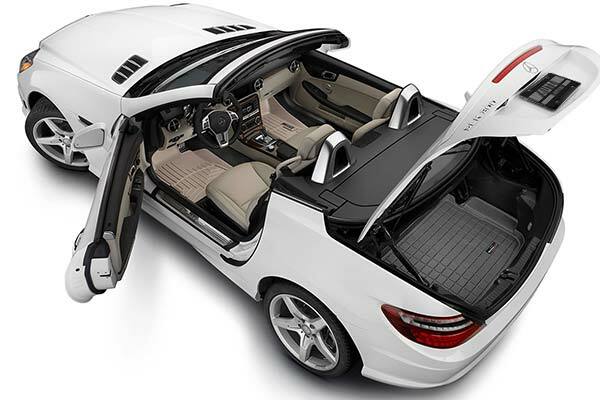 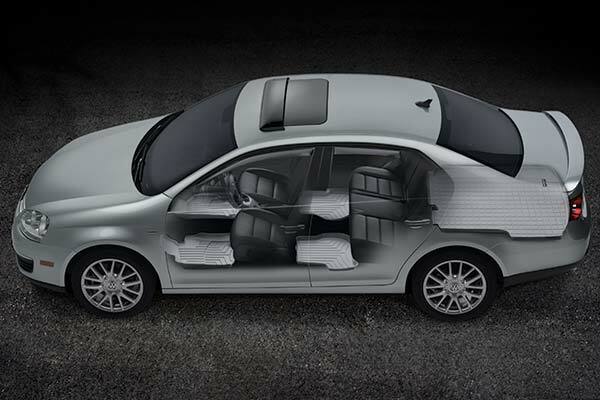 Back seat fits pretty good, but doesn't have the coverage and fit of the front seats. 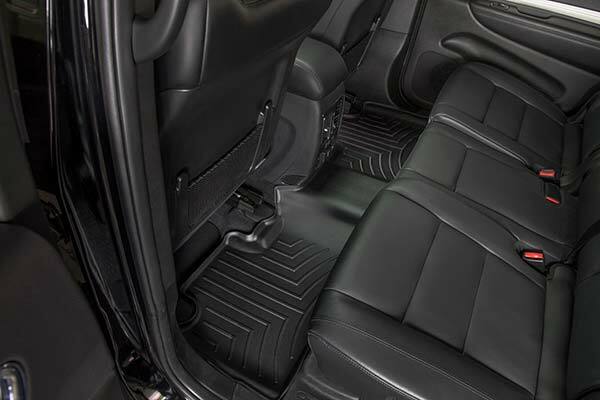 fit was excellent and kept the mud and dirt at bay. 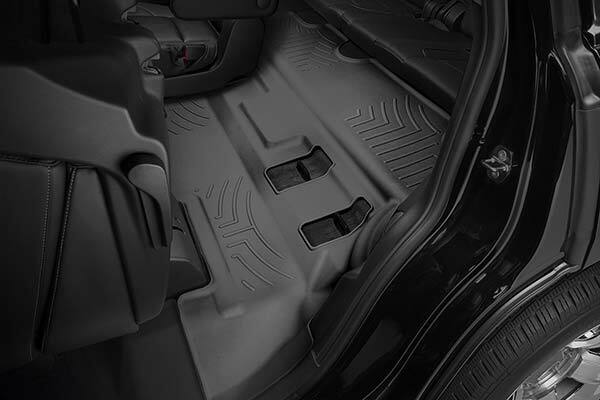 Reference # 762-661-442 © 2000-2019 AutoAnything, Inc.